In both Big History and Australian curriculum history, critical use of evidence is quite a challenge for year 9 students. For our Unit 6 Investigation, we decided to focus on evaluating authority—refining our evaluation of the reliability of evidence and also making clear links to the Big History claims testers. We focused on the idea that if our argument is based on evidence from an “authority,” students need to be sure that the authority is an expert in their field. We use the Unit 6 Investigation as an assignment—presenting it not as an essay, but as a multimodal, usually a short documentary or an interactive and narrated PowerPoint. Our focus question this year: How do <your animal>s communicate and how does symbolic language and collective learning make humans different from animals? Students may choose any animal, which is usually intrinsically motivating, particularly for hippophiles (horse lovers); but before their animal is approved, they have to find two researchers who have studied this particular animal’s communication skills and are recognized experts in the field. For most animals, recognized experts aren’t hard to find (for example, L. David Mech on wolves; Jane Goodall on primates; or Karl von Frisch on honeybees). Students will use other evidence in their assignment as well, such as diagrams of vocal chords, recordings of animal calls, and statistical data from studies. 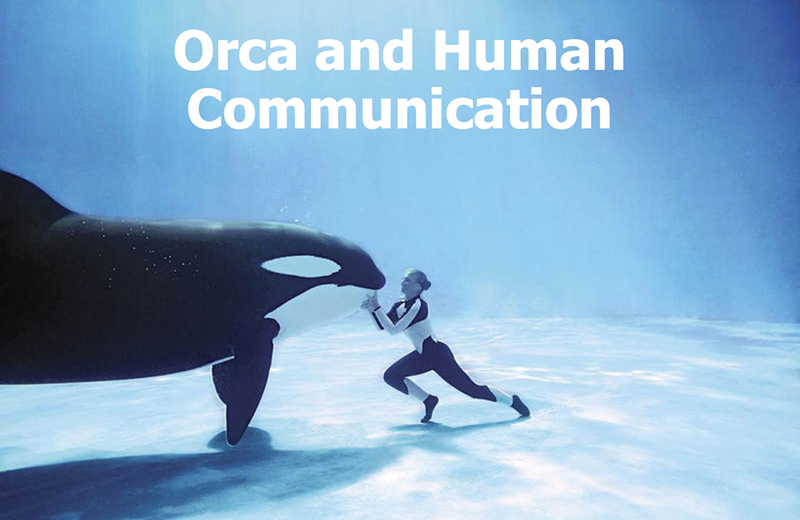 However, at the core of their argument regarding how their animal communicates, is the work of acknowledged experts. These experts need to be introduced and their expertise described and assessed when the evidence from their work is used. By the end of this assignment, students have a better conception of how to determine who is really an authority, and have thought about (and discussed with their teacher) what makes an expert. They have learned not to simply look at the information they have found, but to consider who is presenting the evidence, as well as the data, experience, and depth of research on which this evidence is based. A useful life skill!